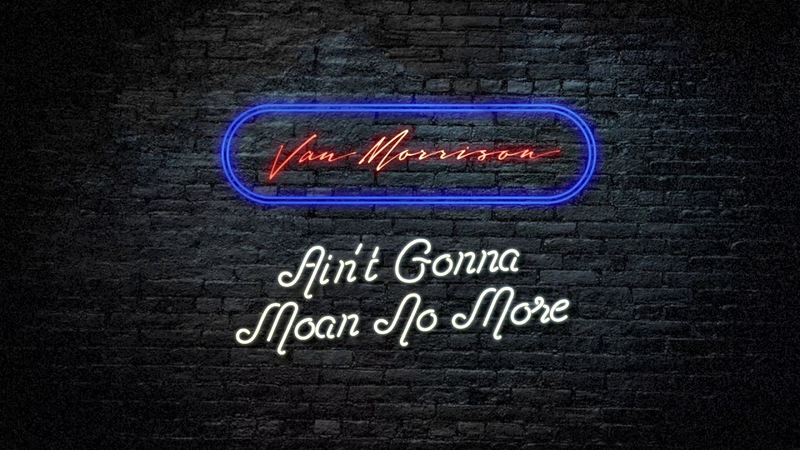 Van Morrison cools things down and steams things up with his new song "Ain't Gonna Moan No More." Listen above on YouTube. In recent years, Van has veered heavily towards blues, and his 2017 album Roll With The Punches was a fine collection of blues standards. On this song, the original songwriting and afro-cuban rhythm really sets it apart. Reminiscent of Otis Rush's classic "All Your Love (I Miss Loving)," there is a beautiful blend of bluesy grit with jazzy soul. Warm organ, fluid drumming, lush upright bass, and tasty guitar lay down a relaxed vibe, as Morrison's passionate vocals and clever instrumental sections keep the track sizzling over the course of 6+ minutes. The song will be included on Van's upcoming album, The Prophet Speaks, due out on December 7, 2019. Pick it up on Amazon. Van will visit Las Vegas in January for a 5-night residency. For concert tickets and more, check out Van Morrison's Zumic artist page.